A Young Turtle Crawls On Rocks In Natural Conditions. Banque D'Images Et Photos Libres De Droits. Image 119151966. 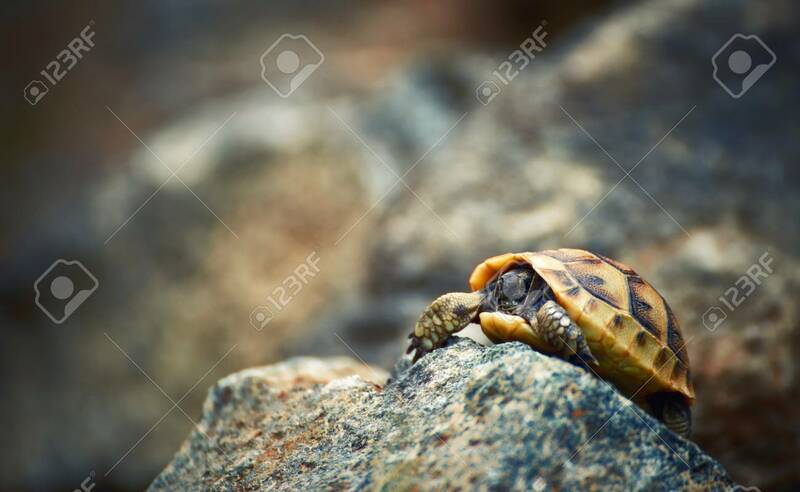 Banque d'images - A young turtle crawls on rocks in natural conditions. A young turtle crawls on rocks in natural conditions.